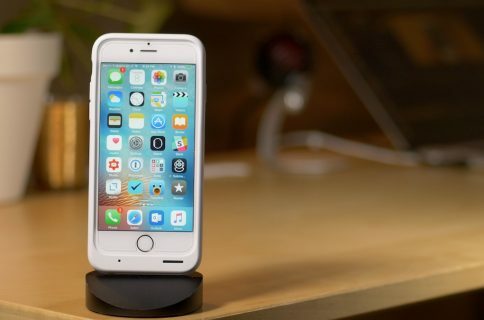 Tuesday, a fresh new report claimed Apple’s been seeking additional battery providers for upcoming new iPhones, presumed to be marketed as ‘iPhone 6s’ and ‘iPhone 6s Plus’. 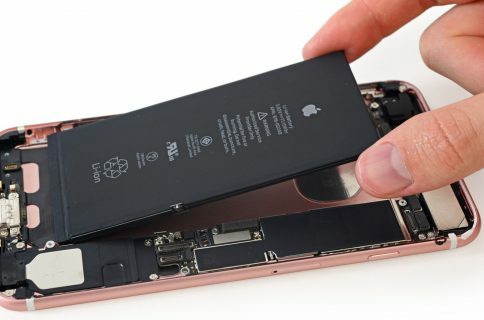 Apple is now sourcing more batteries for iOS devices from Chinese suppliers which have caught up with their Taiwanese competitors in terms of sufficient battery core supply and production capacity. As a result, existing Apple supplier Simplo Technology is now forced to compete with Chinese rivals. Matter of fact, Simplo is likely to see a decrease in its share of battery orders for new iPhones. In addition to batteries made by Simplo, present-generation iPhone 6 and iPhone 6 Plus use battery packages produced by China-based Desay and Sunwoda. “Simplo originally expected to be able to secure its orders for the new iPhone battery orders for the second half of 2015, but may not be able to do so as China battery makers’ technology and production capacity have both been improving,” reads the report. As Apple is expected to ship an estimated 24 million new iPhones in the fall quarter alone, small wonder that Simplo has found itself under strong pressure from Chinese makers in competition for battery orders. 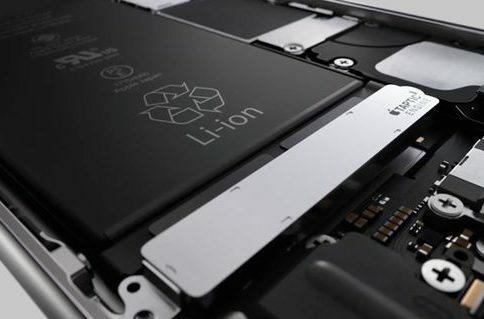 In order to win component orders from Apple, Asian companies are required to guarantee sufficient supply of quality battery cores, have strong management of manufacturing processes and capacities, as well as client relationships. While DigiTimes track record in predicting Apple’s moves could be better, it does have some pretty reliable sources plugged into Apple’s vast chain of suppliers. Another DigiTimes report published today said the next iPhones would use smaller LED backlighting chips, potentially allowing for a hair thinner and a tad lighter device. Another rumor out of Japan, also from this morning, asserted that Sony would provide its twelve-megapixel CMOS imaging sensor for new iPhones with RGBW subpixel technology for better low-light photography than Apple’s Focus Pixel solution powering iPhone 6 and iPhone 6 Plus cameras.